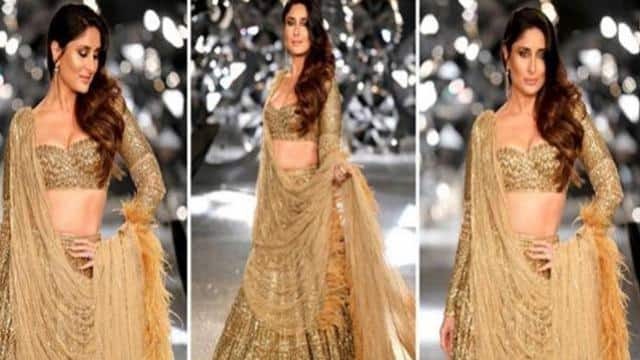 ICW2018 : Kareena kapoor khan walks the ramp for falguni shane peacock at Taj Palace, New Delhi. Beautiful looking Kareena kapoor . Kareena's Lahnga is about 30 kg. 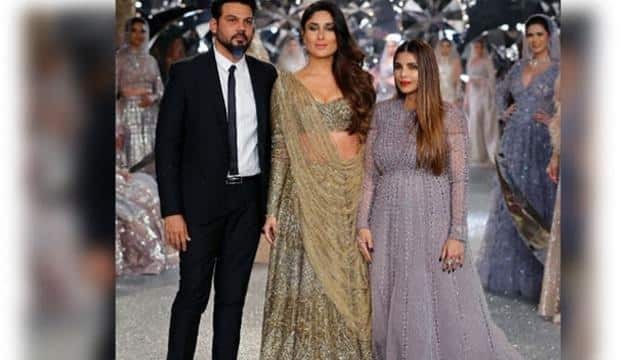 About Lhgee, Kareena said that the weight of the lahnga is approximately 30 kg. This lahanga was so heavy that while walking in the ramp, I felt like I did not have my back. But Fashion Week is the same.